Amy and Emily talk with Alysia Burrows, sponsored shooter for HK, mother, and Instagram queen. 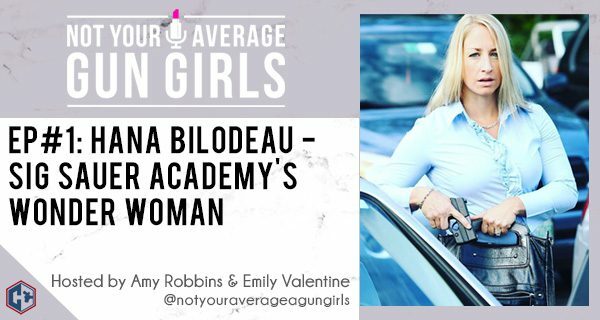 Amy and Emily talk with Michelle Viscusi, Season 4 competitor on History Channel’s Top Shot and professional shooter for the Glock team. 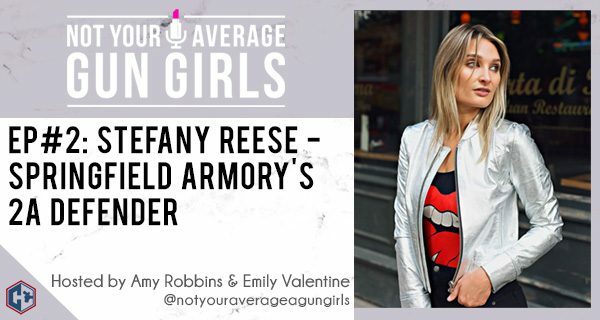 Amy and Emily talk with Stefany Reese, founder of the 2nd To None blog and Public Relations Manager at Springfield Armory. In the first episode, Amy and Emily talk with Hana Bilodeau. Former federal law enforcement officer and now the only full-time female instructor at the Sig Sauer Academy. They discuss issues with overcoming bad habits, the lifelong journey of firearm education, and some of the class options available at the Sig Sauer Academy.